I set up International Dog Rescue back in 2017 to help dogs abroad live in better conditions until homes could be found for them. 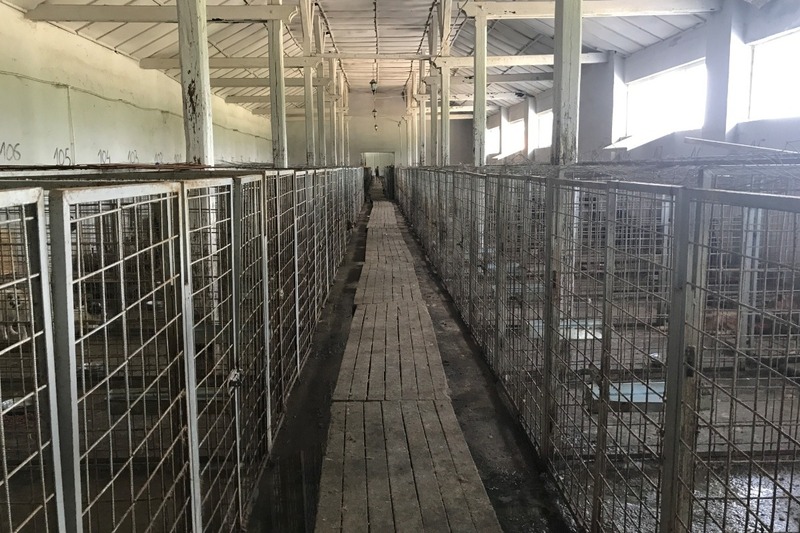 We work with Public Shelters in Romania to get dogs into forever homes in the UK and Europe. Currently our dogs have to stay in the Public Shelters until transport sponsors can be found along with a rescue space in the UK. During this wait our dogs get injured, ill, attacked and some have died. 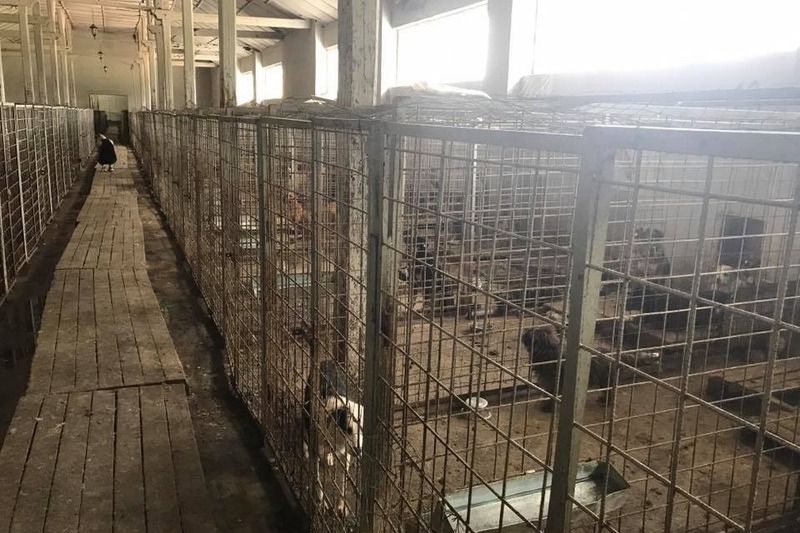 The Public Shelters we work with are limited as not all PS will allow us to leave our dogs there until they can travel, also many PS do not care for their dogs like we would, they get fed only a few times a week, they are out in all weathers, they dont have access to appropriate vet care. Currently we are only able to help around 100 dogs per year, building this shelter will mean we can help in excess of 500 dogs per year, we can rescue off the streets, we can go into Public Shelters with our van and remove dogs by the dozen at a time. 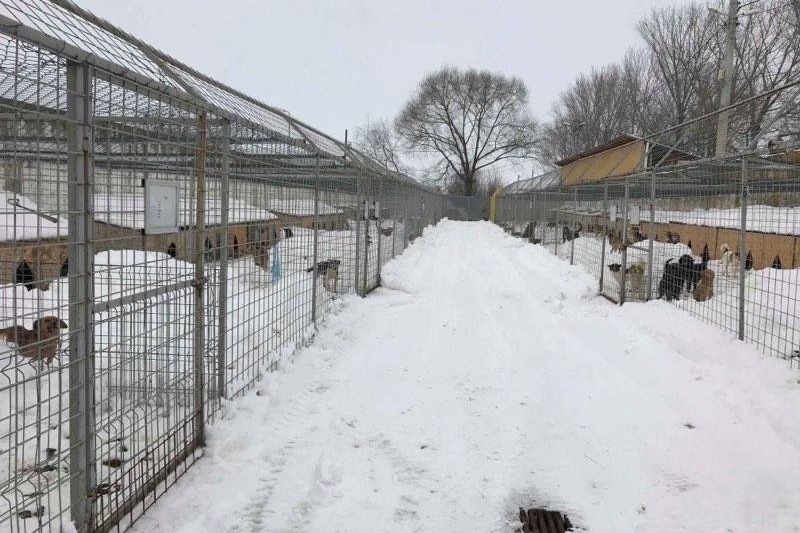 We need to raise enough money to be able to build buildings on our land, create outdoor pens for exercise, install heating and air conditioning, build accommodation for the staff who will be caring for our dogs. We want to build to UK standards and create a model for other private shelters in Romania to aspire to. We want to show other shelters how to care for their dogs properly and that dogs living outdoors in all weathers doesn't need to be the way forward. These are the conditions we are trying to get dogs out of, we cant without building this shelter. You can follow us on Facebook, our page is International Dog Rescue. These are the conditions we are trying to get dogs out of, we cant unless we have somewhere to take them.